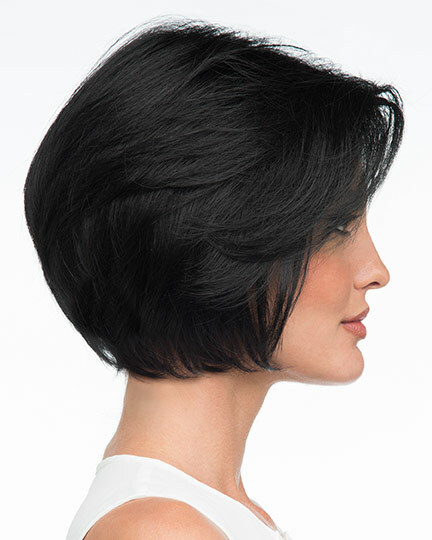 Front: 7.0", Crown: 7.0", Side: 5.5", Nape: 2.0"
Abbey by Envy designed by Alan Eaton is a chin length, blunt cut layered bob wig. 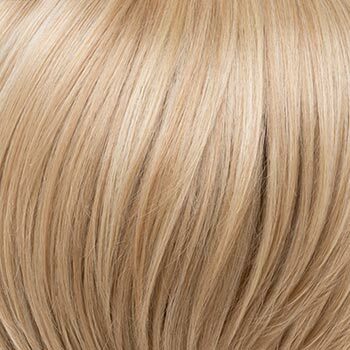 The Abbey wig features a unique blend of 70% heat friendly fiber and 30% human hair that looks, feels, moves, and styles just like natural hair. 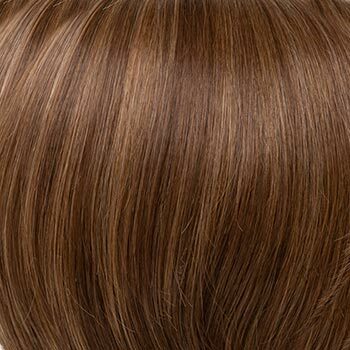 Heat set the Abbey wig, curl, straighten, and brush and comb it to create your own stylish look. 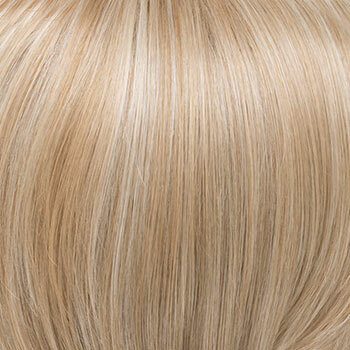 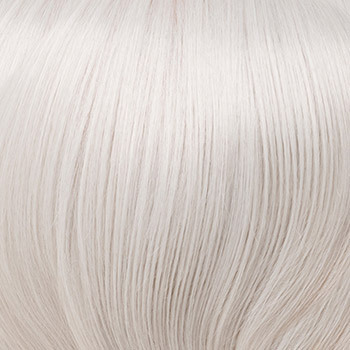 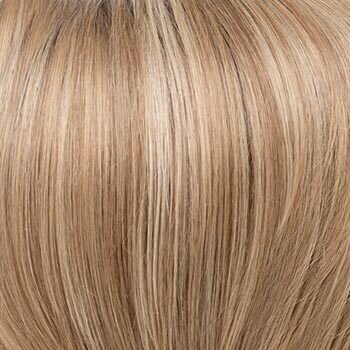 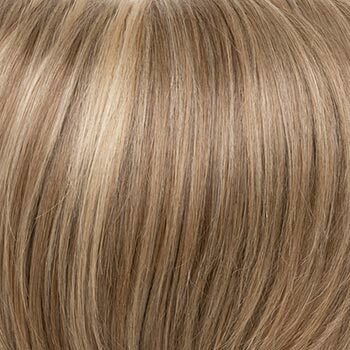 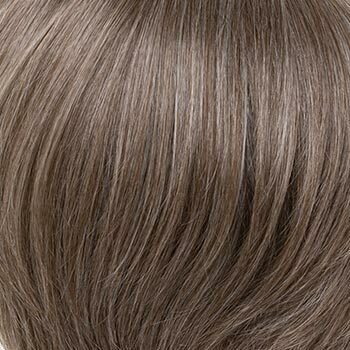 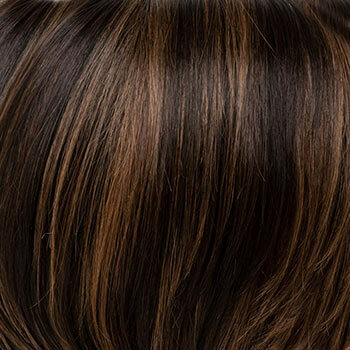 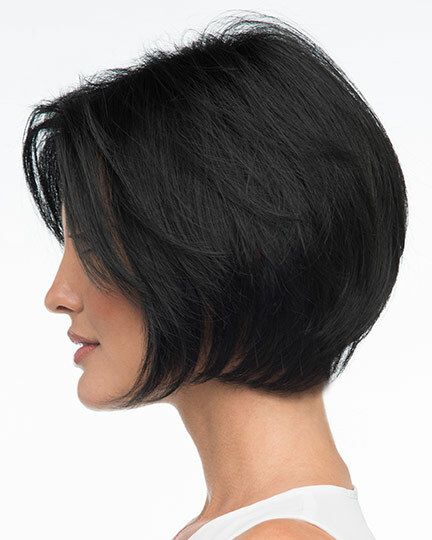 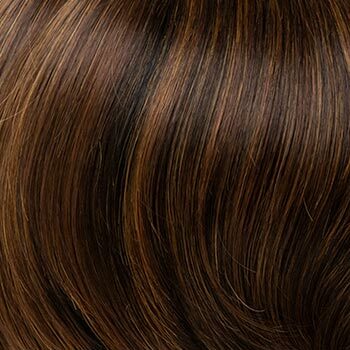 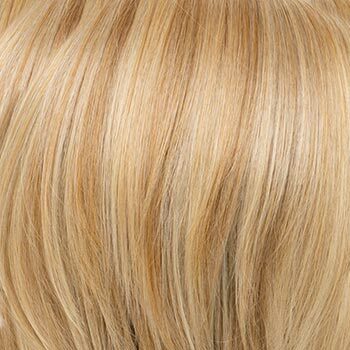 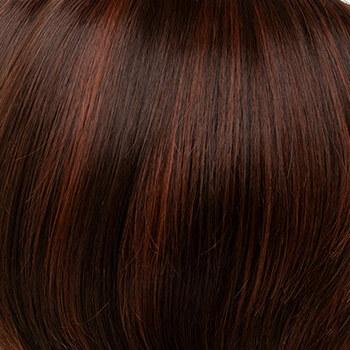 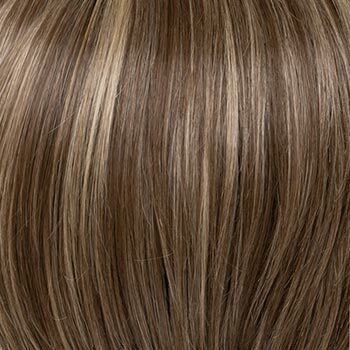 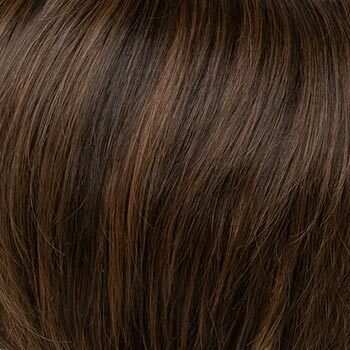 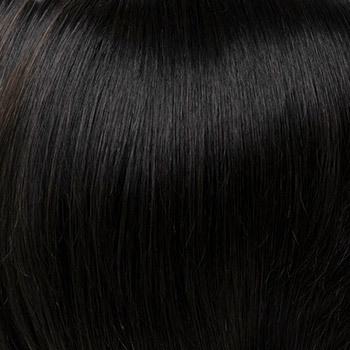 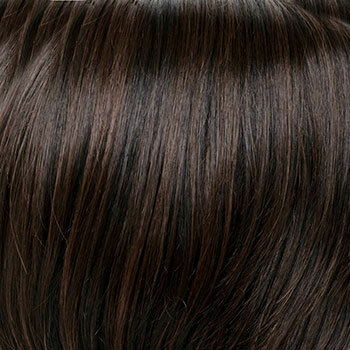 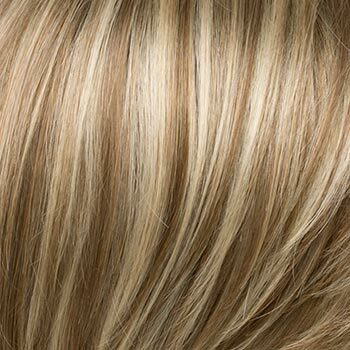 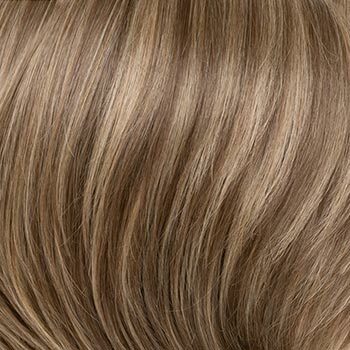 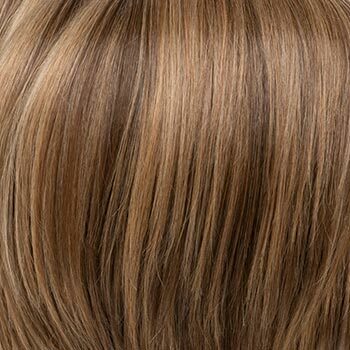 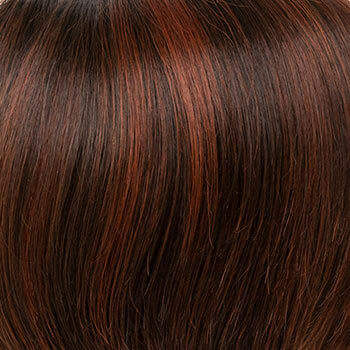 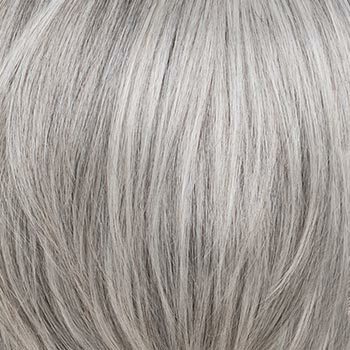 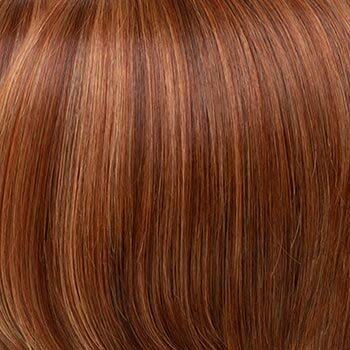 Envy Abbey wigs feature an ultra soft silk chiffon lining cap construction with 100% hand-tied monofilament top. 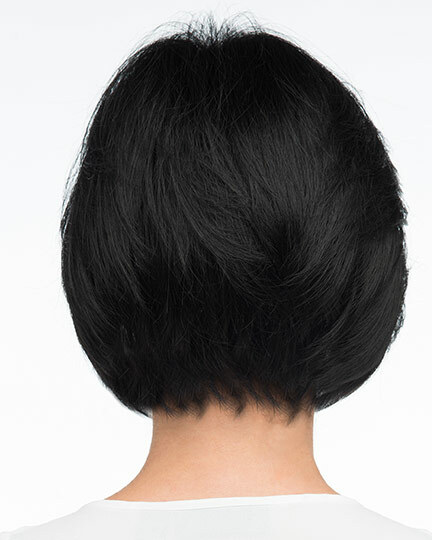 The Abby wig weighs 83 grams. 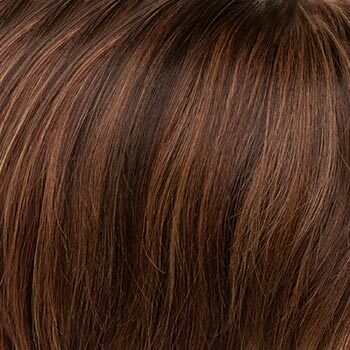 There are 25 colors available for Abbey. 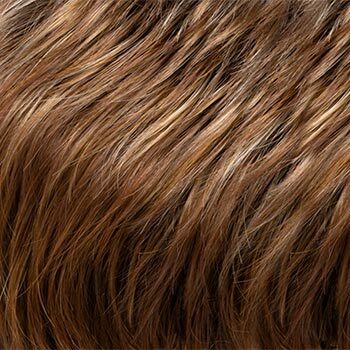 To Buy Abbey, Click On A Small Swatch Below. 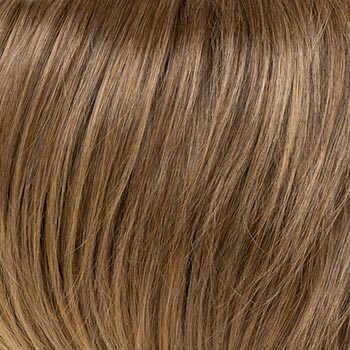 If you would like to discover other products that share some of Abbey's qualities try the links below.